Would you like to share your gifts? The question is simple, the answer a little less. Help and education in solidarity is what we propose with the programme “Give Smiles”. We are not always aware of our own good luck in being born in a particular place in the world, in a family that loves us and takes care of us. It is not easy to teach the little ones in the house that there are children who do not celebrate birthdays because their parents do not even remember their birth dates, children who have never been to the cinema, to the bowling alley, ice skating, or simply have tea with their friends, children like they are but who, because they were born in another part of the world, have no running water or electric light in their houses and eat the same food almost every day. In “Give Smiles” the child at his/her birthday party, instead of a present, asks for the money to be placed in an envelope and he/she chooses from a list what he/she wants to be given to the children in India. 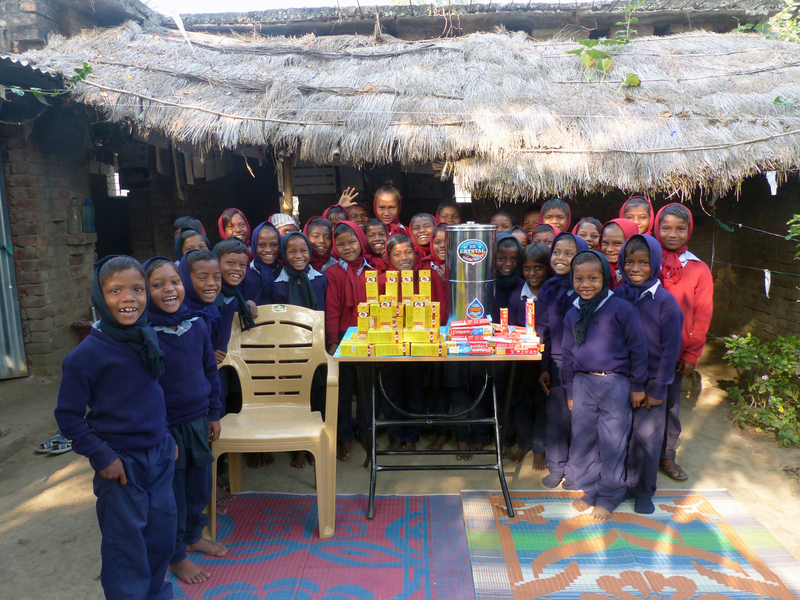 In exchange they receive information on their gift’s destination – a postcard, a photo, a lot of smiles (including their own) and the great satisfaction of having helped other children who have less. 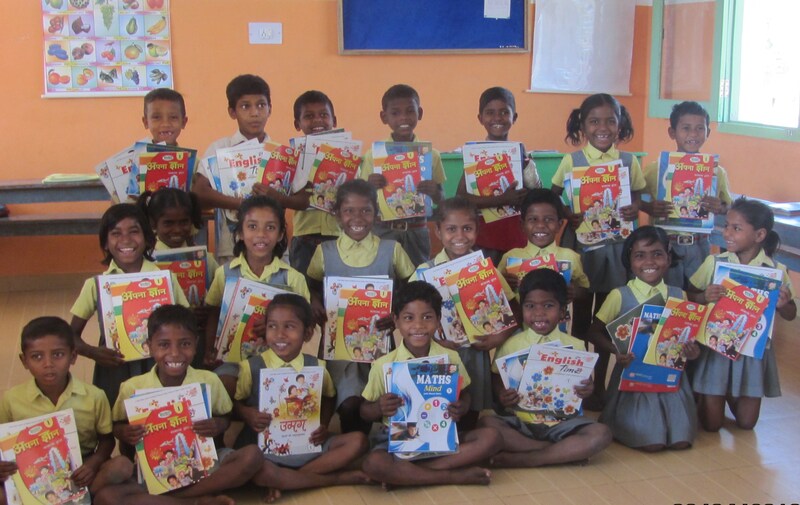 The project is double-sided: it helps and educates both the Indian and the Spanish children who all learn to be generous.